But why are some couples so effortlessly happy while others seem to endlessly struggle? Most people think love is this mysterious thing that happens to us when we find our true love or our “soul mate”. They wonder what the future might hold for them as a couple. But what you might not know, is that there IS a way to predict divorce – and if you’re not married – the end of a relationship based on several key factors. I recently published an article on Lifehack.org titled The 5 Surprisingly Predictable Ways to Measure Your Risk of Divorce. 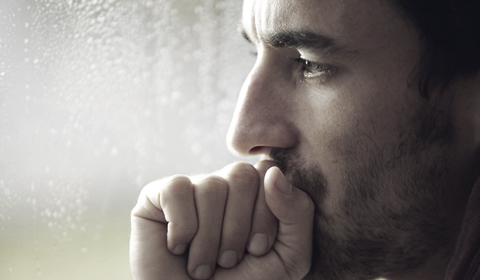 In this article, I cover 5 factors that significantly increase the risk of divorce – and why. But I also wanted to share some additional factors and actually give you a way to MEASURE your risk of divorce on this blog. This scale is based on the patterns I have observed over the past 15+ years of working with couples. 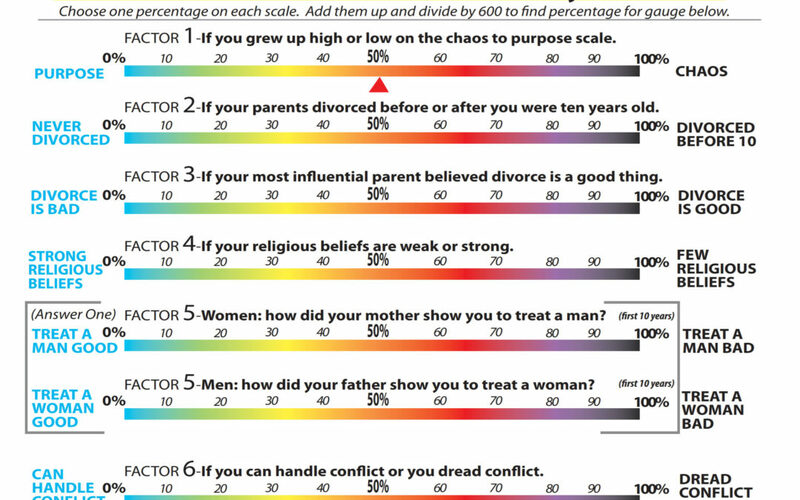 After you read the factors from the article above, you can rate yourself on this scale to measure your risk of divorce. Let me know your thoughts in the comment section of this blog post. Does this scale ring true for you? Love it? Hate it? I’d like to hear from you below. - Discover the actual cause of divorce - it has nothing to do with "falling out of love" and it's true for EVERY couple. - Learn the 3 things you absolutely need for a healthy marriage. - Find out what EVERY couple had in common in a study conducted with 1,000 divorcing couples. You have successfully requested the report. Check your email to download the report. I thought you wanted to see the actual scale. I ended up at 60%. 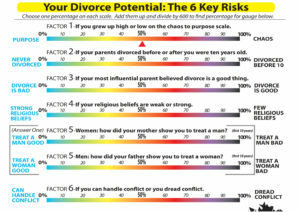 So now that you know that you are at 60% (high risk of divorce), what do you plan to do about it? Jon Bly on How Can I Restore the Intimacy in My Sexless Marriage? Married over 40 years, Larry Bilotta reveals the Chaos Kid Phenomenon and what to do when your spouse has entered a midlife crisis and no longer resembles the person you married. Larry will cover 2 simple rules, that if broken, can add fuel to the fire and put you on the fast track to divorce. 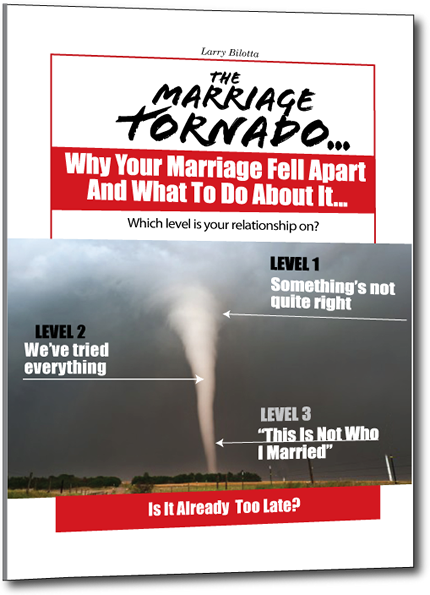 This MP3 TeleClass recording will show you how to weather the storm and shorten your spouse's midlife crisis. During this fast-paced TeleClass, Larry will help you make sense of what a midlife crisis REALLY is, why it's happening to your spouse and how to end the chaos that is destroying your family. You have successfully registered for the teleclass! Please check your email for details.